Alvvays' music borrows from C86-era indie pop, '90s slacker rock and gleefully mucky circa-2009 lo-fi — which is to say that their sound belongs to plenty of eras, but not ours. Antisocialites is the followup to the band's 2014 self-titled debut, and it's bolder and brighter. And yet, it never divers too far from the fuzzy jangle that the Toronto combo are known for; if anything, the band have simply exaggerated the different facets of their sound here. "Plimsoll Punks" and "Lollipop" are whimsical twee ditties, "In Undertow" is a breakup anthem that's simultaneously wistful and towering and closer "Forget About Life" is an aching torch song. Meanwhile, the tracklist is peppered with ambient interludes of arpeggiated synths, making for a soundscape that's as delicate in parts as it is noisy in others. Most importantly, nearly every one of these ten songs has an unforgettable melody, with guitarist Alec O'Hanley's lush arpeggios providing a gorgeous backdrop for frontwoman Molly Rankin's deadpan hooks. The distortion-driven "Saved by a Waif" is particularly rapturous, with Rankin hitting a glorious high note during the weightlessly soaring chorus. 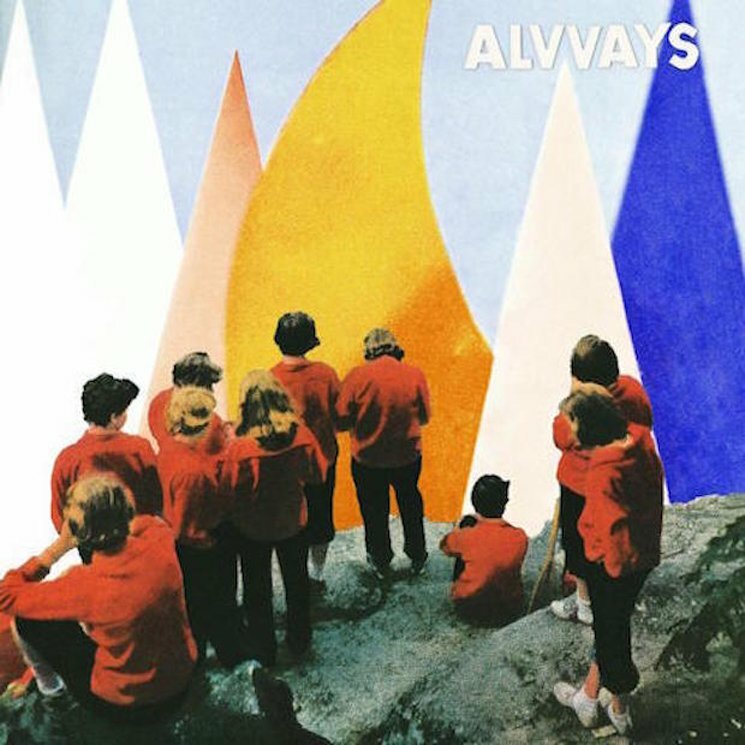 It all just goes to show: Alvvays' music might not be particularly timely, but great songwriting never goes out of style.